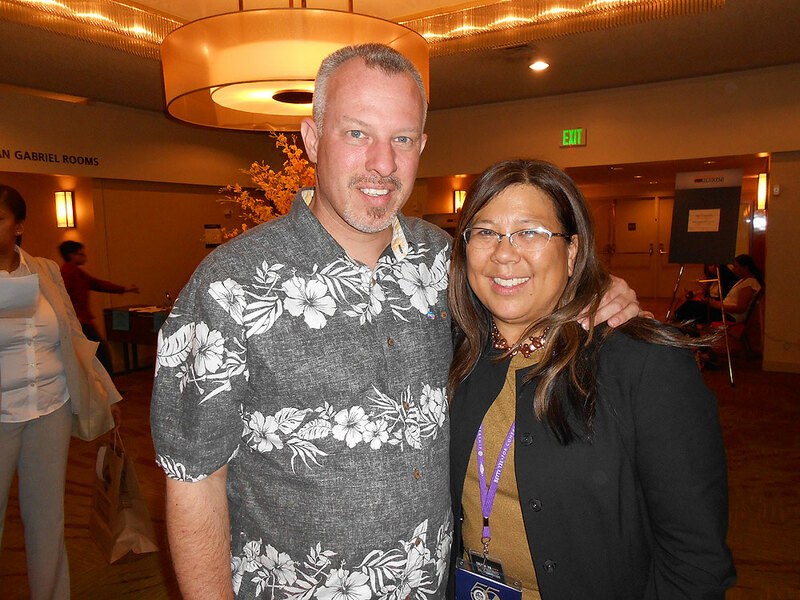 Kevin Carr and State Controller Betty Yee. 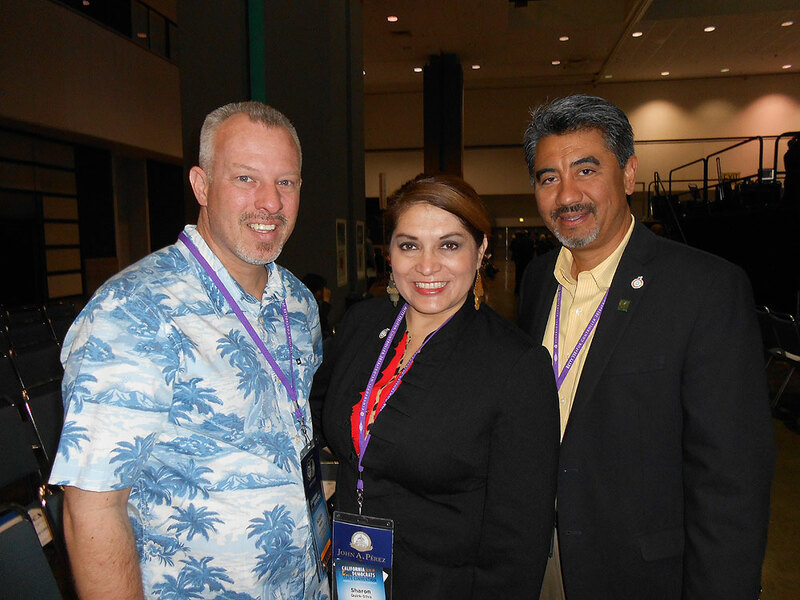 Kevin Carr and Assemblywoman Sharon Quirk-Silva and Fullerton Council Member Jesus Silva. 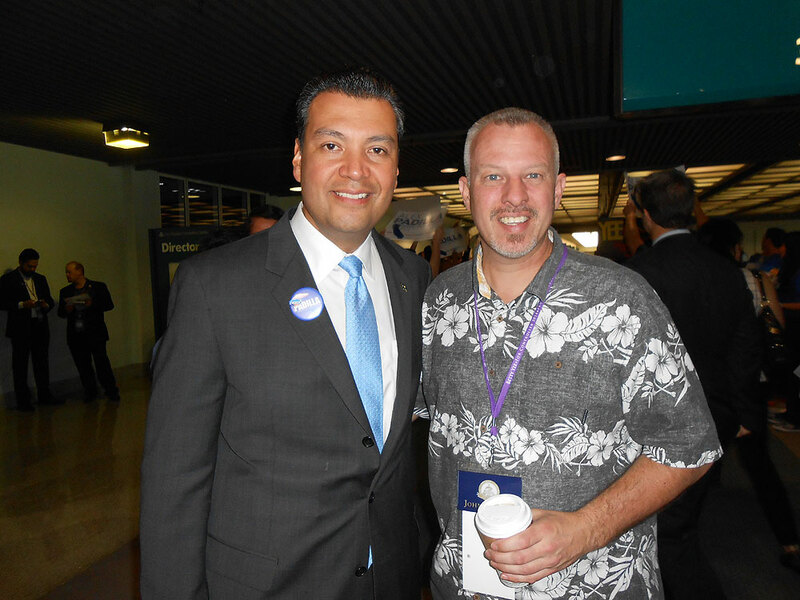 Secretary of State Alex Padilla and Kevin Carr. Kevin Carr is a past Stanton council candidate and has volunteered his time on events and causes around Stanton, the local community and Orange County for over 20 years. In 2012 Kevin led the effort that defeated the ballot measure which would have taxed Stanton�s television programming while increasing the taxes on cell phones, land lines and all utilities. So, basically... he's one of the good guys.